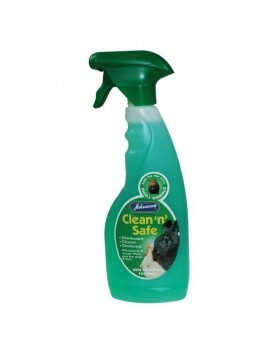 In the category "Cleaning Products" you can buy more than 0 products, such as . 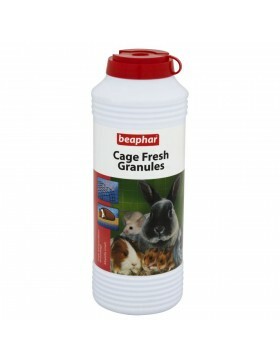 Cage Fresh Granules contain friendly microbes that neutralise the odours in urine that cause that ..
Disinfectant, Cleaner and Deodorant. 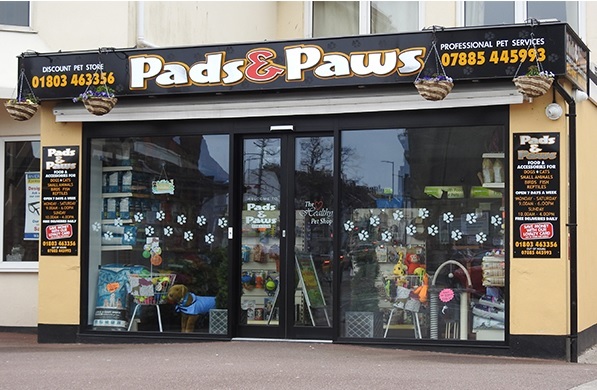 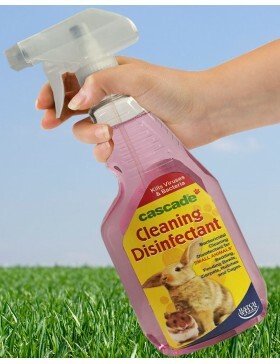 Kills bacteria and viruses in areas where pets live, sleep an..